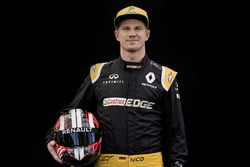 Jul.1 (GMM) Nico Hulkenberg is the victim of a financial crisis at Swiss team Sauber, the German newspaper Bild reports. We reported on Sunday that, as the Hinwil based team runs out money, development of the uncompetitive C32 has stopped, and suppliers' bills are going unpaid. 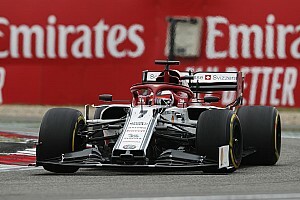 The Swiss newspaper Blick said Sauber is desperately waiting for a new sponsor, believed to be Russian natural gas giant Gazprom, to sign up. 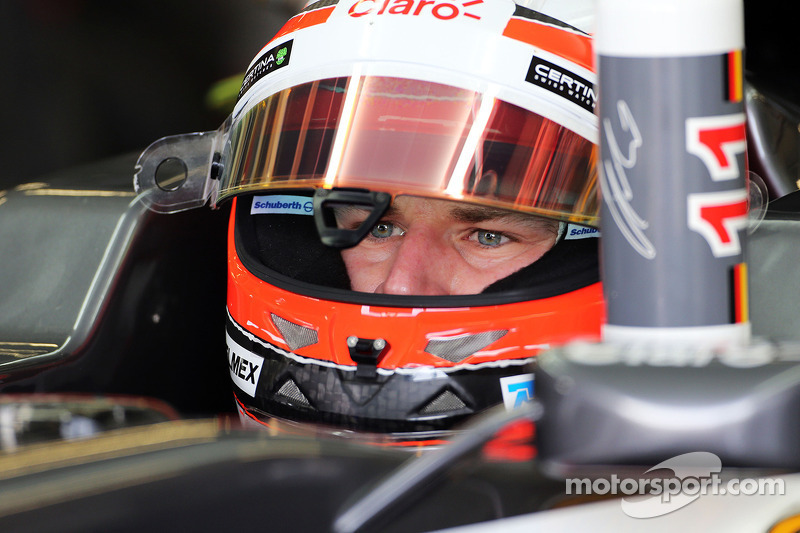 Bild correspondents Helmut Uhl and Nicola Pohl claim Hulkenberg is yet to be paid for May. 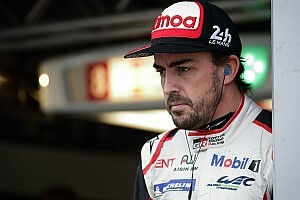 Team boss Monisha Kaltenborn confirmed: "It's true, we're in trouble at the moment. 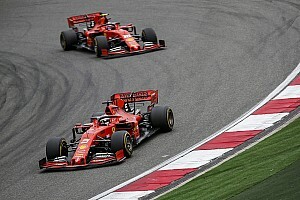 "But we will get out of it again, and in any case will still be here at the end of the season." 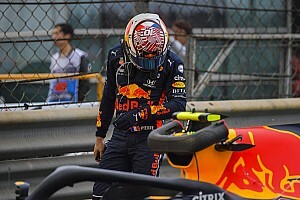 British Grand Prix – Who was your Driver of the Day?